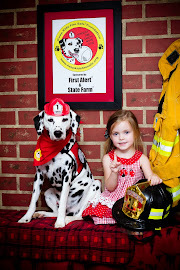 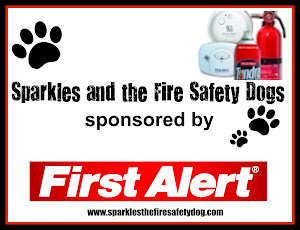 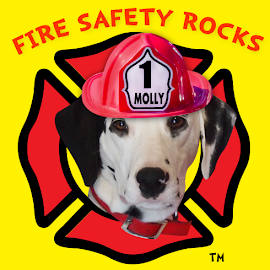 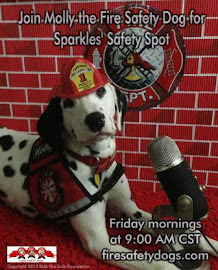 Fire Safety Rocks: It's Tango's Birthday! 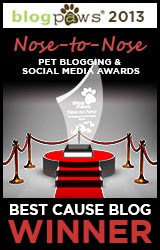 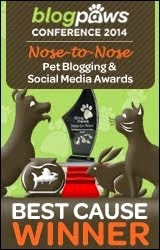 Today is a big day! 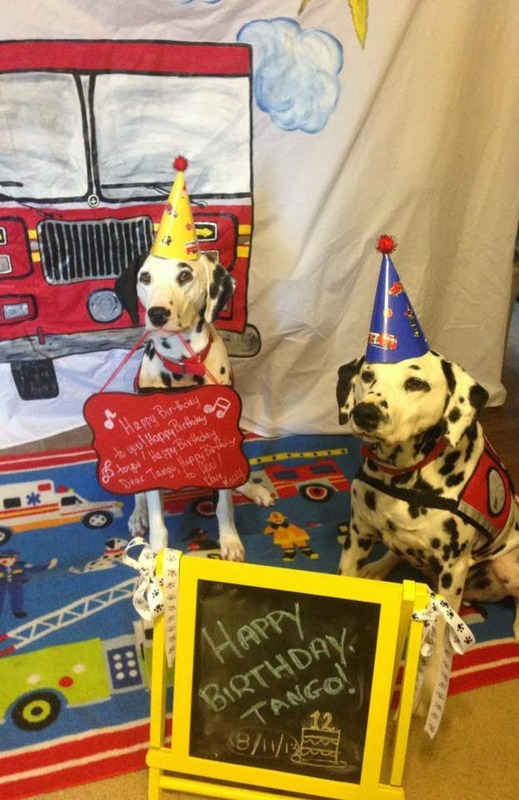 It is Tango's 12th birthday! 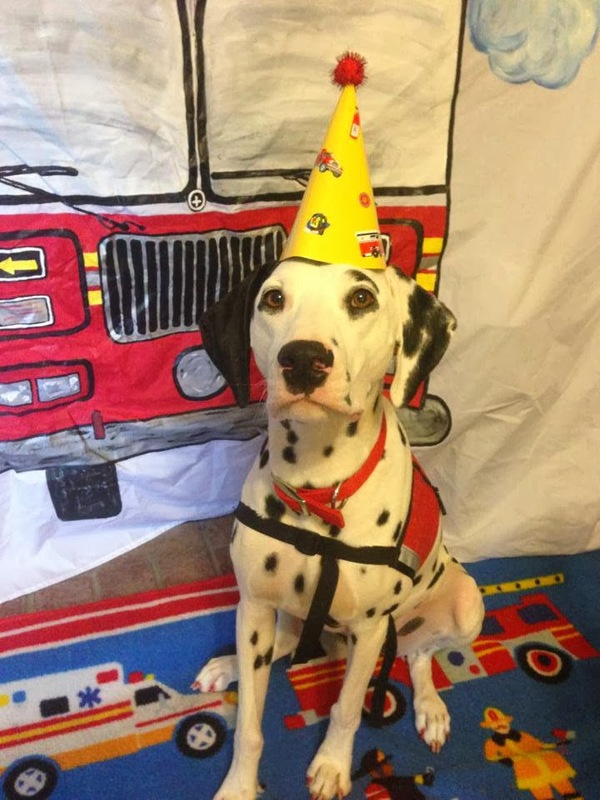 Did you know that Tango was born exactly one month before 9/11? 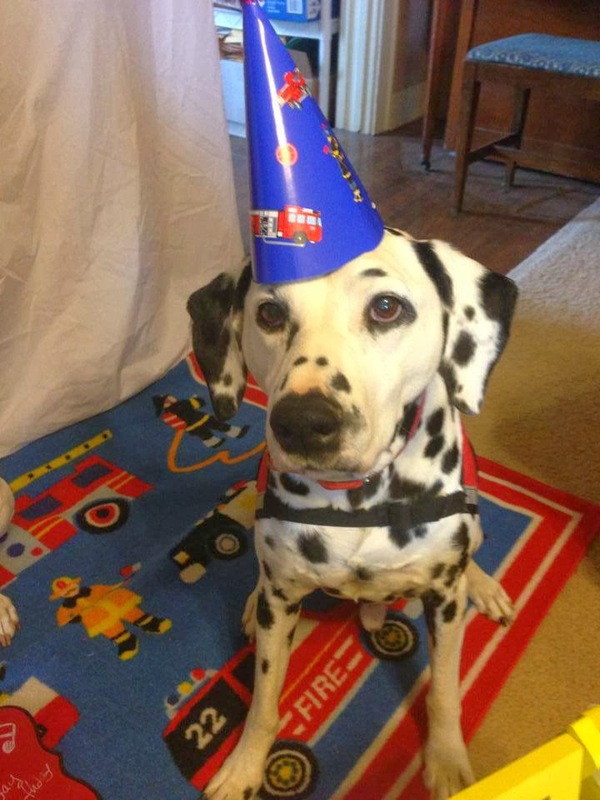 Here's Tango in his birthday hat!